Our years of experience, into a second generation, enables us to help you with the application of the product, whatever your need may be. 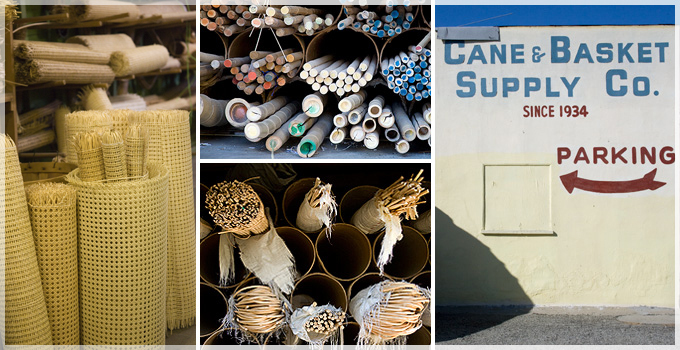 For those of you who don't want to do the work yourself, Cane & Basket Supply has a fully staffed repair and installation department with over 100 years combined experience and knowledge. We can repair your chair or your wicker furniture.